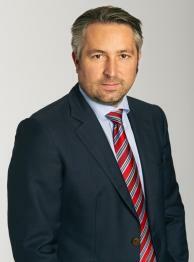 The board of the BIR Textiles Division has appointed Martin Böschen as new divisional President. Mr Böschen is CEO of TEXAID AG, a charity-private partnership based in Switzerland focused on the collection, sorting and recycling of used textiles, with activities in several European countries. He has been working in this position since 2004 and has contributed to the development of TEXTAID from a local Swiss company to one of the leading organisations in the industry. In his capacity as Textiles Division President, Mr Böschen is a member of the BIR Executive Committee and serves as Vice-President of the organisation. BIR President Ranjit Baxi commented that he is very much looking forward to working with Mr Böschen, whose knowledge of the business and the global challenges facing our industry will be a great asset to BIR and its leadership. Mr Böschen’s appointment was unanimously agreed by the divisional board at their last meeting in Brussels on 26th March 2019 and will be formally endorsed by delegates at the Division’s next plenary meeting in Singapore in 2019. 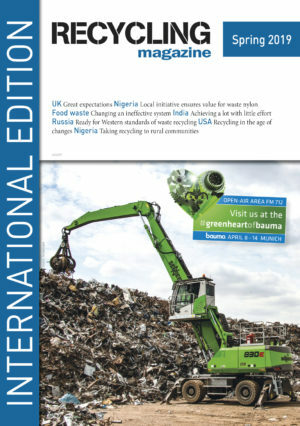 During this year's International Automobile Recycling Congress (IARC) , some 220 experts from 24 countries came together to discuss the latest trends in the world of automobile recycling.